1. 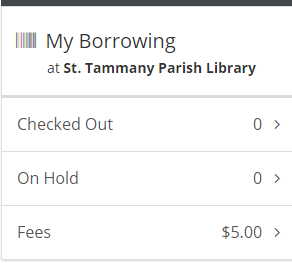 To pay your fees online, click the fees button in your My Borrowing section of the Library Dashboard. 2. Click the button which will connect you to SmartPay, our payment platform. 3. 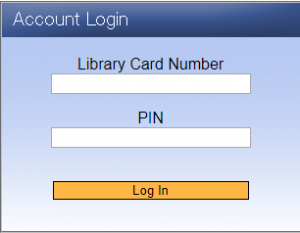 Enter the number from the back of your library card and your password. 5. Click Pay Now for charges you would like to pay via credit card. Enter your credit card information and click finish. 6. 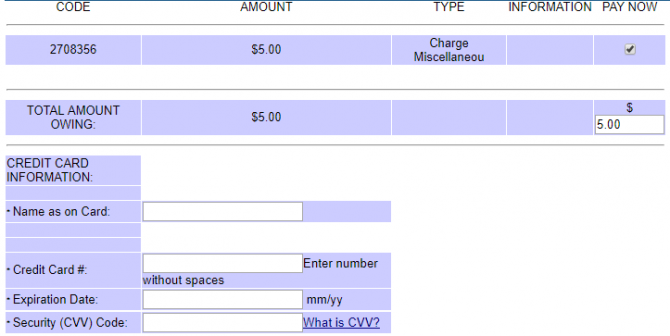 You will receive a confirmation page when your payment is complete.